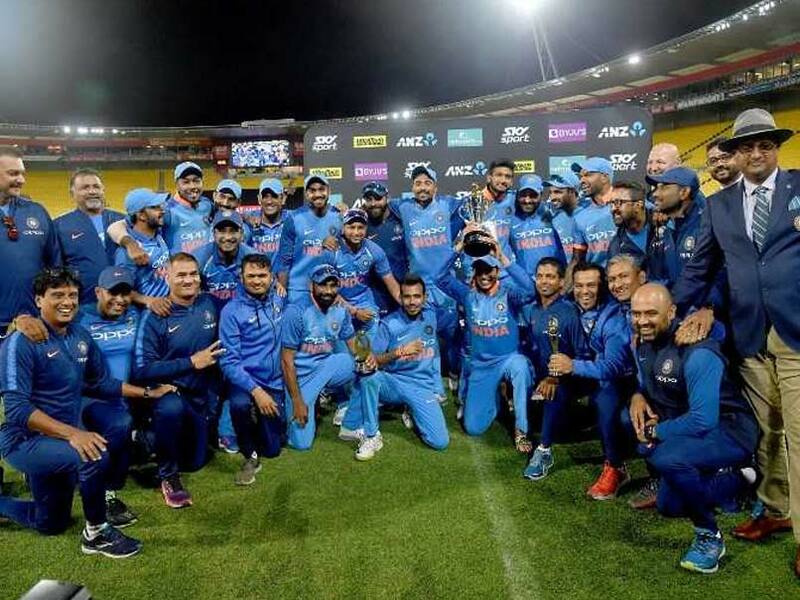 Ambati Rayudu top-scored for India with 90 runs, while Yuzvendra Chahal claimed three wickets as New Zealand were convincingly beaten in the fifth ODI. His freak run out, which was effected by the ever so sharp MS Dhoni from behind the stumps, came after a lbw appeal was turned down. 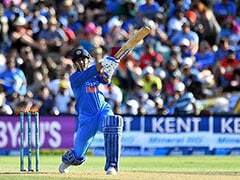 Irrespective of the game's outcome, Rayudu played one of the most significant knocks of his career and made a compelling claim for a World Cup spot. 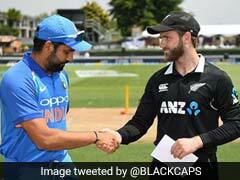 At the toss, skipper Rohit Sharma called the eight wicket loss in the previous game 'humiliating' and embraced the challenge of batting on a testing surface by opting to bat. With top-four falling cheaply, it looked Rohit's brave call backfired but Rayudu and Shankar produced an innings-reviving stand under immense pressure. Pacer Henry was the standout bowler for the hosts, taking four wickets for 35 runs while Trent Boult picked up three for 39. 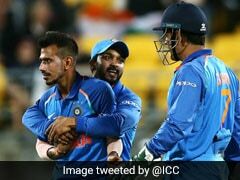 Boult, who took five wickets on Thursday, and Henry swung the ball at express pace and shared two wickets each to leave India reeling at 18 for four in seven overs. It was a combination of top-class fast bowling and questionable shot selection that led to the top-order failure. Rohit (2) was outdone by a beauty from Henry, the one that moved away from the middle stump line to dislodge the off-stump. 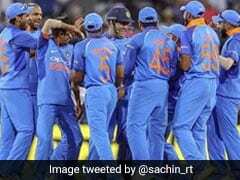 Dhoni (1), playing Sunday's match after the missing the last two games due to injury, was bowled by Boult, off a peach of a delivery that swung back sharp and late to take the Indian wicketkeeper's off-stump. On the other hand, Dhawan (6) slashed one hard to be caught at third man while the young Shubman Gill (7), getting his second game of the series, scooped a simple catch to the cover fielder. Just when India looked down in the dumps, Rayudu and and Shankar showed admirable fight to weather the storm and lead India's recovery.